It's the little black dress of shoes. 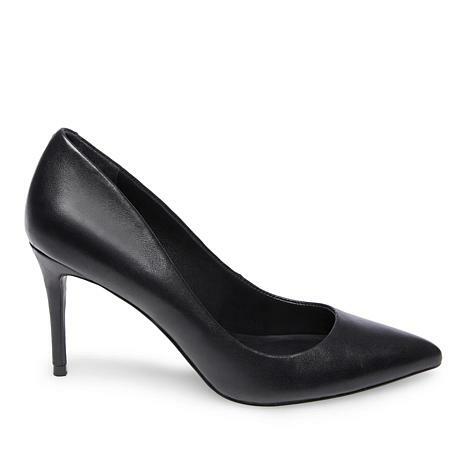 Everyone needs a classic pair of black pumps in their closet. 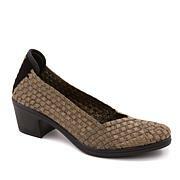 This pointed toe style is crafted from soft leather from the inside out. Perfect for just about any occasion.